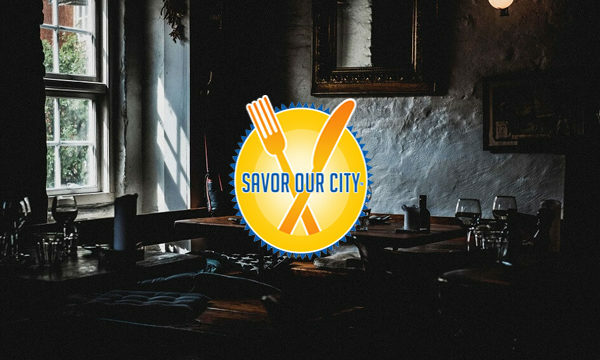 Savor Our City™ specializes in creating customized group culinary tours & experiences for local companies looking for something unique to do for their employees (think holiday parties, team building) and client appreciation/education events. We also work with cruise lines, DMC’s, Hotels, Country Club & Luxury Residential communities who contract us to curate new culinary tours and experiences for their clients/members/guests. To receive a proposal for your group’s event, please contact us at info@SavorOurCity.com or click here to schedule a phone appointment. Click here to stay informed on the latest news, reviews & events and receive special offers from our partners by subscribing to our monthly newsletter. 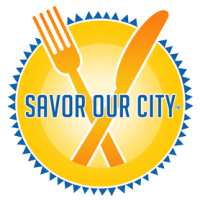 Savor Our City™ is a food & lifestyle brand, a go-to resource for Foodie News & Events in South Florida and beyond. 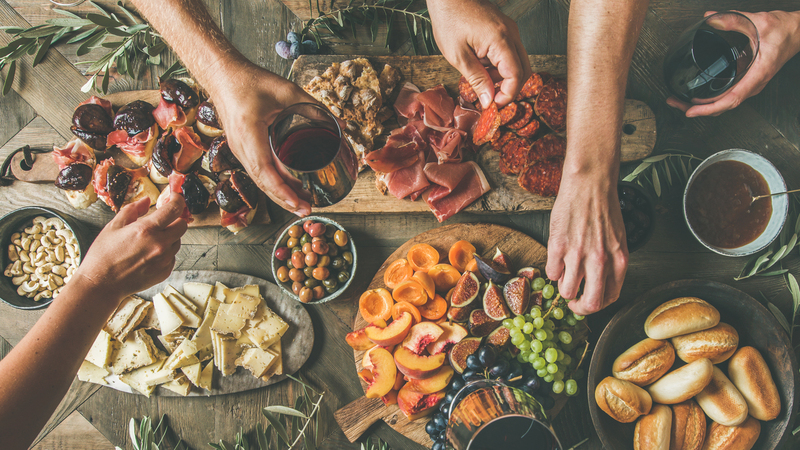 We cover new restaurant openings, menu changes, food & wine festivals, charity galas, gourmet product & luxury brand reviews, recipes & fantastic foodie destinations. Are you a restaurant, a hotel, destination or brand that would like to work with us? Contact us at info@SavorOurCity.com to discuss ways in which we can collaborate. 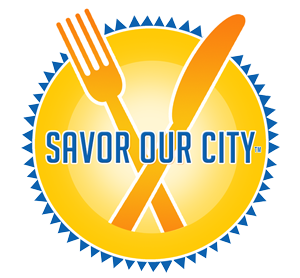 Savor Our City™ is a food & lifestyle brand, a go-to resource for Foodie News & Events in South Florida and beyond. 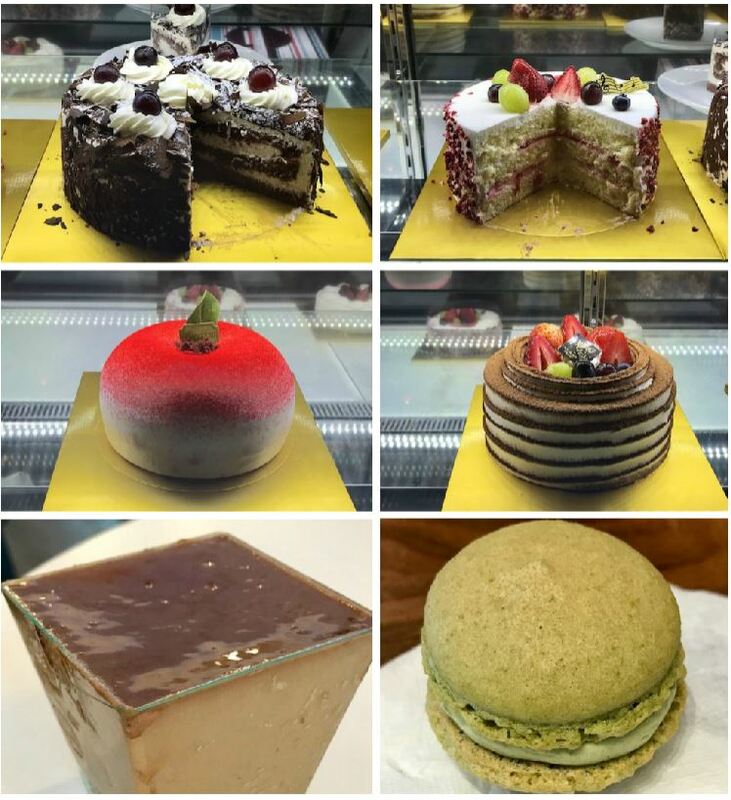 We cover new restaurant openings, menu changes, food & wine festivals, charity galas, gourmet product & luxury brand reviews, recipes & fantastic foodie destinations. Are you a restaurant, a hotel, destination or brand that would like to work with us? 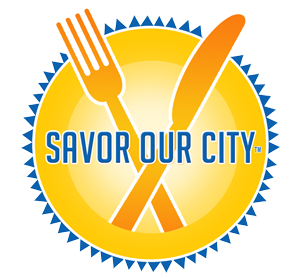 Contact us at (954) 410-3177 info@SavorOurCity.com to discuss ways in which we can collaborate. 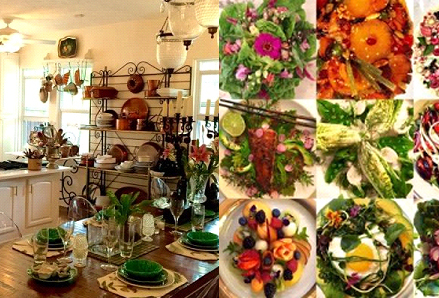 I’ve been a part of two food tours with Denise and Savor our City. The first was an excursion in the Little Havana and Wynwood neighborhoods in Miami. 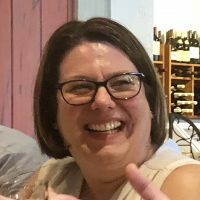 I was so impressed with the experience and level of service provided by Denise that I asked for her help in designing a celebration for a milestone work anniversary with someone on my team. The evening was a home run! All of the team had a great time trying new food and celebrating a co worker. It was a unique experience; the honoree was the center of attention and celebrated at each venue in a special way and the group (~20 people) had an opportunity to spend time with everyone! Savor our City made it so easy! Once I told Denise the occasion, she took care of planning the rest. I highly recommend this experience for team building or even a night out with friends! “Denise, I looooved the event! My clients could not stop commenting on how much fun they had, how much they enjoyed the evening, and the fabulous culinary selections. Thank you for your kindness, attention, and warmth in welcoming my guests! You were fantastic, and just a delight to collaborate with. It is usually difficult to please everyone on a group tour, but in this case, Denise succeeded admirably. Every single one of us (11 women) had a fabulous time during our 3-hour culinary & downtown tour. From the sampling of scrumptious food dishes in various restaurants to hearing all the interesting historical facts about Delray Beach to the tour of the Sundy House gardens, we all agreed that the time spent together had been perfect. What wonderful fun we’re having these first few months of the year. When things get challenging, as they sometimes do, remember that your work brings people together and creates new friendships!!#IlovewhatIdo!! Can’t wait to do it again! We had an amazing time! Thanks! I enjoyed an wonderful evening in Delray’s Pineapple Grove with Denise Righetti’s Savor Our City Tours. I went with a friend of mine and we met some interesting new people from the local area that were on the tour. We enjoyed food and wine from four different restaurants and a wine bar, tasted olive oil and frozen yogurts. We were driven on the Downtowner after our visit to Artist Alley. “Dear Mrs. W., I recently attended a tour in Delray that I thought might be good for you if you’re having your Women’s Group back to The Addison again this winter. The Saturday afternoon tour was a walking tour through Atlantic Ave. and we stopped in several restaurants that each provided a tasting of a specialty dish, paired with a craft beer or wine.